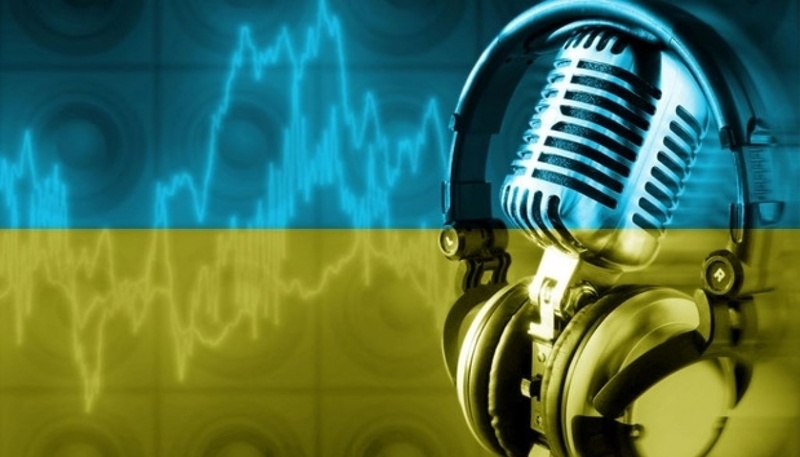 Today, the final state of the implementation of the quotas for the Ukrainian-language songs and programs at radio begins in Ukraine as the transitional provisions of the proper draft law #1421-VIII reported. From this day, the share of the Ukrainian-language songs should be 35% instead of 30% as it was earlier. The quota should be kept for 24 hours in the intervals: 7:00 – 14:00 and 15:00 – 22:00. The percent of the programs at the state language should male not less than 60%. The issue is about the news, analytics and entertaining programs. As we reported the Ukrainian media that broadcast to the occupied territories of Donetsk and Luhansk regions, as well as to the territory of the annexed Crimea, will conduct 75% of their broadcasting in October this year in the Ukrainian language. The member of the National Council of Ukraine on TV and Radio Broadcasting Serhiy Kostinsky told about it. Also, the volume of Ukrainian-language broadcasting content on TV became 98% after language quotas were adopted that is 23% more than the established quotas required. 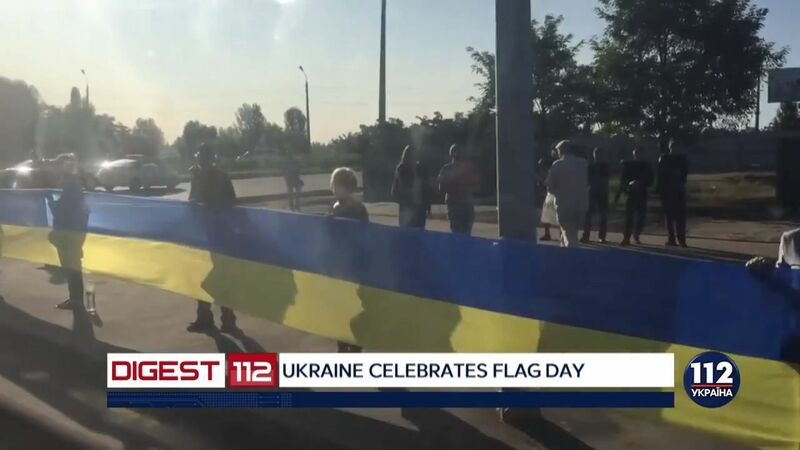 In accordance with the law "On Amending Certain Laws of Ukraine on the Language of Audiovisual (Electronic) Media," all TV channels are required to observe a quota of 75% of Ukrainian-language broadcasts during the week between next hours 07:00 -18:00 and 18:00-22:00 on nationwide TV channels. For regional TV channels, the quota is reduced to 60%, although in the first reading this figure ever reached 50%. But this was not applied to news.